Alaska Native News Apr 10, 2019. Following the State Medical Examiner’s report released on Wednesday, troopers have released the name of the person whose remains were located in a remote Big Lake location on April 3rd. 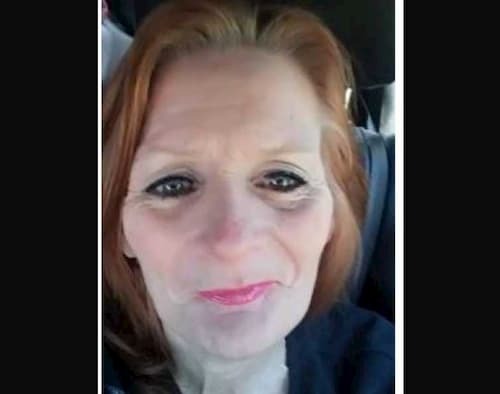 Troopers revealed that the remains are those of 57-year-old Wasilla resident Dolly Hampton. Hampton was reported missing on December 6th, 2018 by a family member. Hampton’s death has been ruled a homicide by the SME’s office in Anchorage. Troopers say that they have identified a suspect in her death and report that that person is currently incarcerated in an unrelated crime. Troopers have notified Hampton’s next of kin in the continuing investigation.